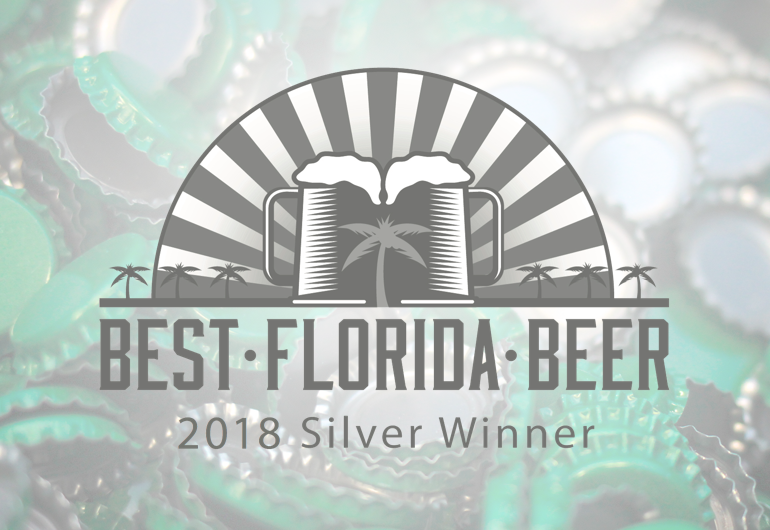 “1888” Wins at the 2018 Best Florida Beer Competition! We’re proud to announce that, for the second year in a row, we have won an award at the Best Florida Beer competition for our 1888 Russian Imperial Stout. This year we received the silver medal in the Sweet/Strong Stout category, to complement our gold medal from last year. 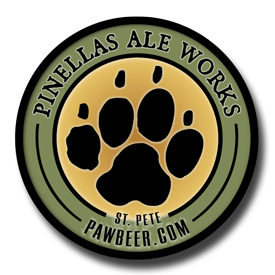 Being recognized for having one of the best beers in Florida is certainly a great achievement! We’re so appreciative of the brewing community, and all of our patrons who have supported us for the last two years. Thank you! !